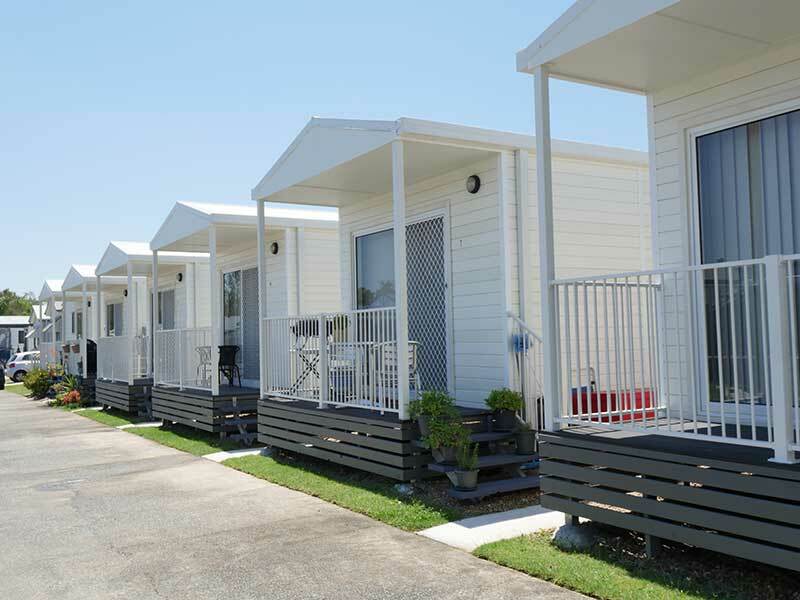 Looking for affordable rental accommodation in Brisbane? Our short and long term leases provide our residents with flexible living options whilst offering a private and safe community with a friendly Management team onsite Monday – Friday to oversee the day-to-day running of our communities. No two communities are the same, so we invite you to learn more and book your inspection today. Rent in Chambers Flat on Brisbane’s South side. 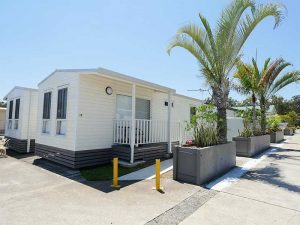 Rent in Durack in Brisbane’s South-West. 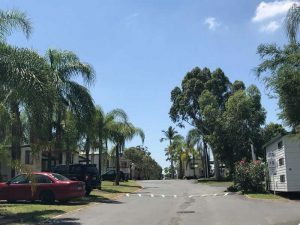 Rent in Eight Mile Plains on Brisbane’s South side. 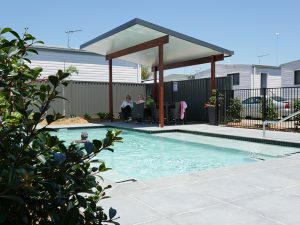 Ingenia Rental is ideal for all ages from all walks of life. Drop us an enquiry and one of our friendly staff will respond to you as soon as possible.